Who doesn’t love a good goodie bag? We know we do – and you are going to want to get your hands on one of our Spring 2019 goodie bags too. 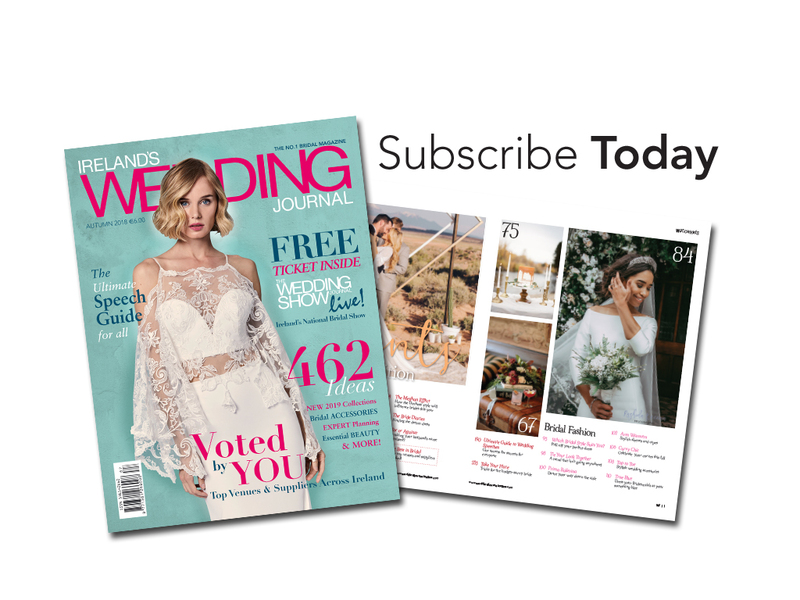 The Wedding Journal Show Belfast is Northern Ireland’s biggest bridal show and the ultimate wedding planning event of the year with over 300 exhibitors on hand to help you plan the perfect wedding day! The Show is on next weekend in Titanic Exhibition Centre, Belfast on Saturday 2nd and Sunday 3rd February 2019 from 11am to 5pm both days. Join us to see the latest 2019 bridal collections on our amazing bridal catwalk show which runs three times daily at 12pm, 2pm and 4pm, meet the experts in our Facebook Live Lounge and avail of lots of exclusive Show offers from venues, stationery, cars, venue stylists, flowers, entertainment and so much more – this really is an unmissable event! 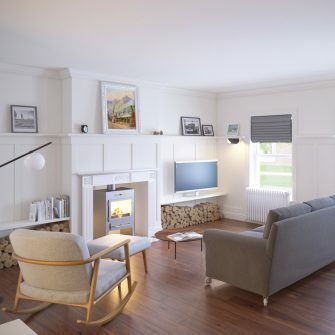 Beauty Secrets NI £30 voucher for a FREE Skinician Facial or Make-up Application redeemable at any of their three salons located in the Dunadry Hotel, Doagh and Kells. 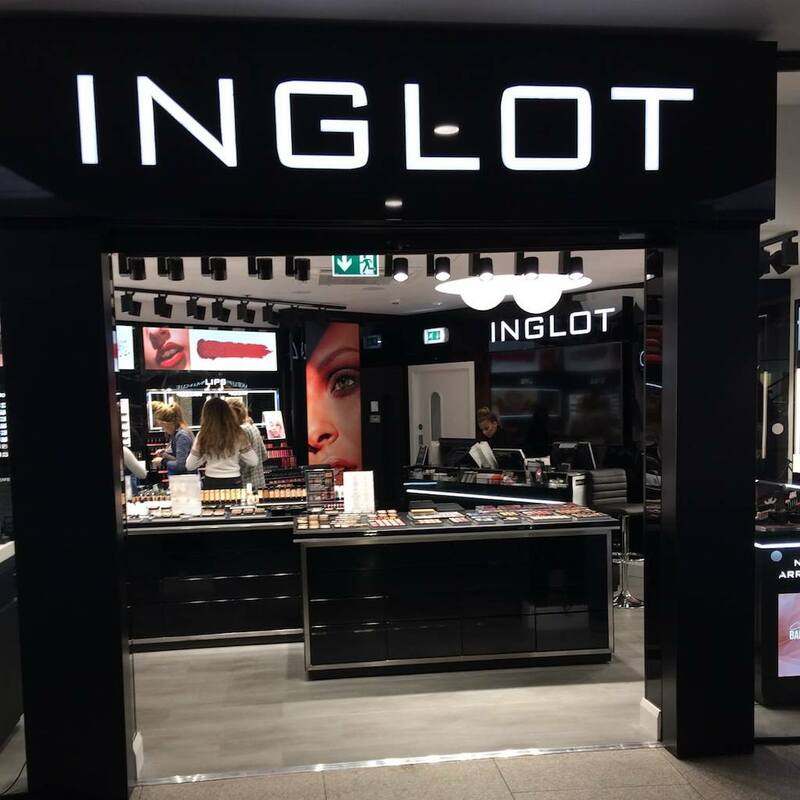 Inglot £12.50 voucher for a FREE 30 minute make-up application lesson in any of their stores in NI and the UK. You might want to check out their new store in Victoria Square, Belfast! BarryM Chisel Cheek Contour Palette, £7.99, which contains three contour shades and three highlight shades, perfect for chiselling cheekbones, defining the face and shaping the nose. *VIP Ticket Offer This Weekend Only – 2 Tickets for the Price of 1!! « Why Not Go VIP For Your Ultimate Girls Day Out!